Tim, David, and Owen discuss the new ploy by Sony to milk audiophiles out of more money. Square Enix is in hot water with some of their customers. Owen has a major Mac problem the guys try to fix to start the show. 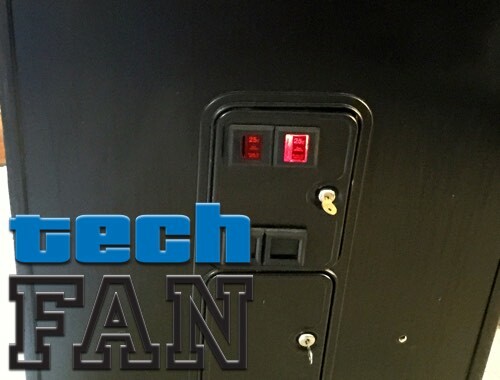 And the featured tech for the week is a 25 year old arcade cabinet? This entry was posted in Podcast and tagged Apple, Bubble Trouble, Bust-a-move, Electric Car, Mac, Neo Geo, Nissan Leaf, Sony, Square Enix, The World Ends with You by Tim. Bookmark the permalink. In episode 197, Tim asked if anyone has any recommendations for good YouTube shows that don’t get the attention they deserve. I stumbled apon a show called “Super Academy”, and it is amazing. They currently have the pilot out, and are working on 3 new episodes. You should really check it out.